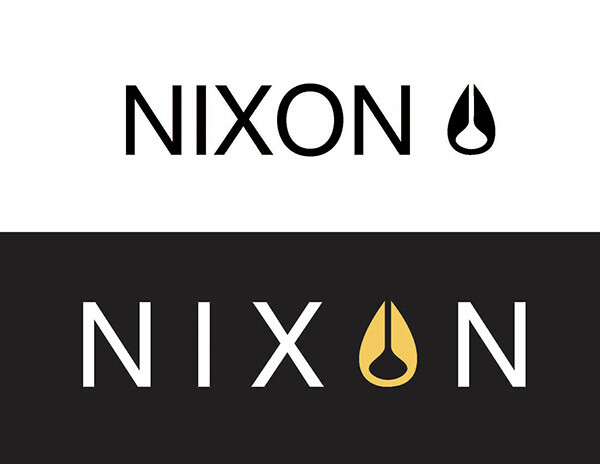 The logo at the top is Nixon's original logo. 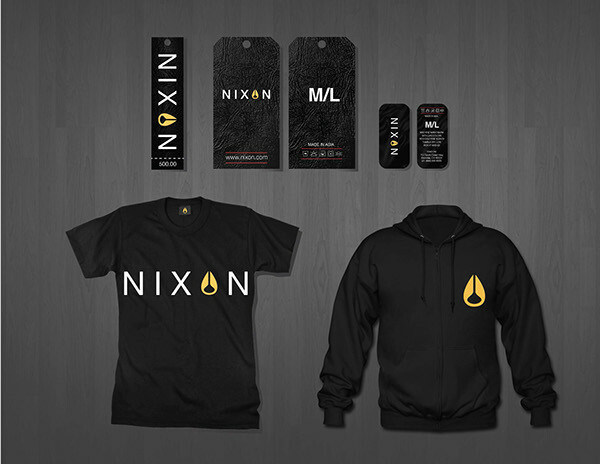 The one on the bottom is the logo I came up with. 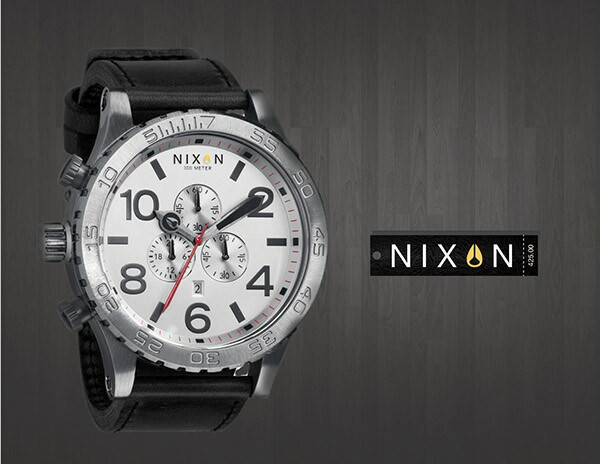 A re-brand project for Nixon.